New Year it’s time to start a New Chapter of your life. 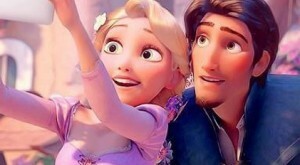 Whatever you do this year we hope you will continue taking selfies. According to the Chinese Horoscope theory, 2018 is a Brown Dog year. 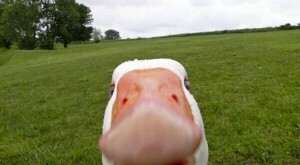 We all know that the dogs are big selfie fans and if you have got one you should definitely take several selfies. 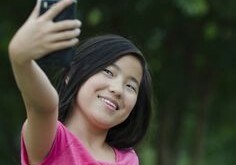 In our brand new Selfie Guide, we prepared for you the best ideas for your next 12-month selfie challenge. 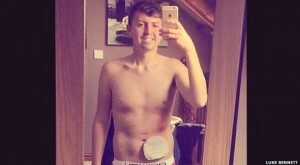 Stay strong and creative to stay on the top of selfie ratings. 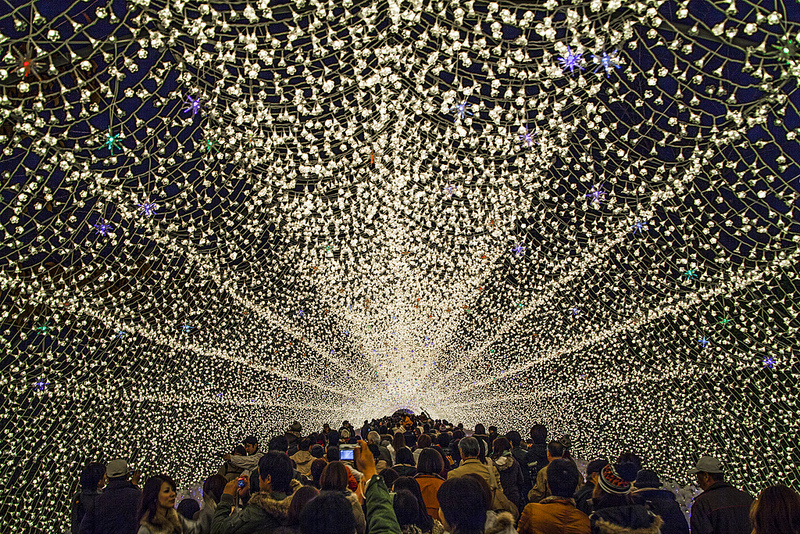 Japan is a host for the unique festival of lights. The right light for your selfies is guaranteed during the Winter Light Festival in Kuwana City. The aim of the festival is celebrating the end of the dark period of the year and the beginning of the days of light. 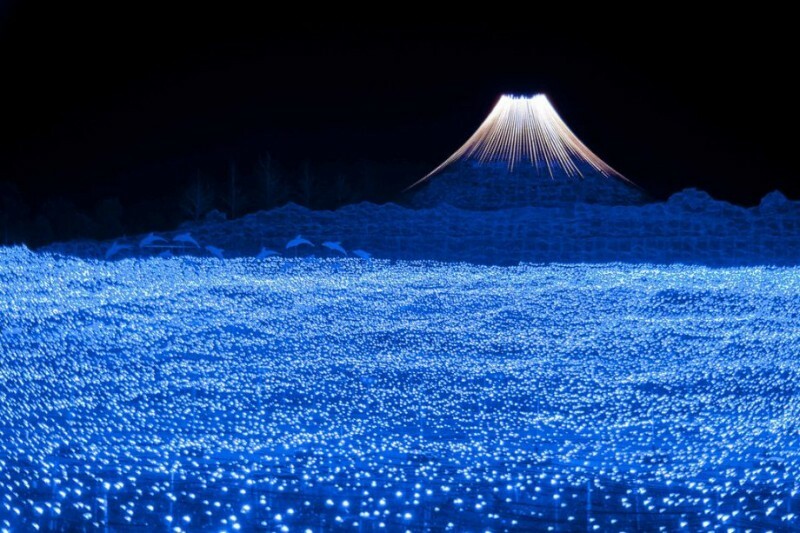 For more than a month the garden Nabana No Sato is decorated by millions of LED light bulbs. 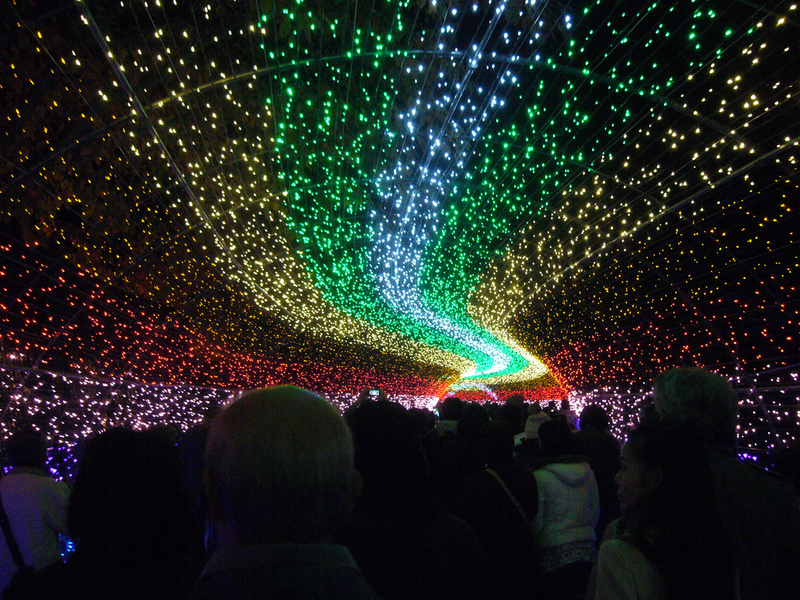 One of the highlights of the festival is the tunnel of light. You can´t imagine February without carnivals. 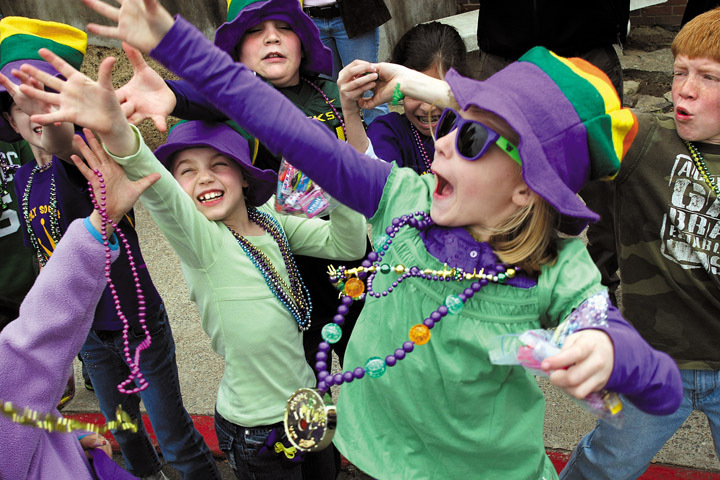 Mardi Gras or Fat Tuesday is a great reason to come to New Orleans on February 9- 13. 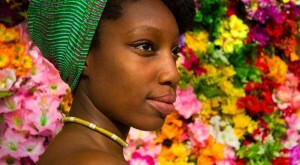 Carnival’s official colours are purple (stands for justice), gold (represents power) and green (the symbol of faith). 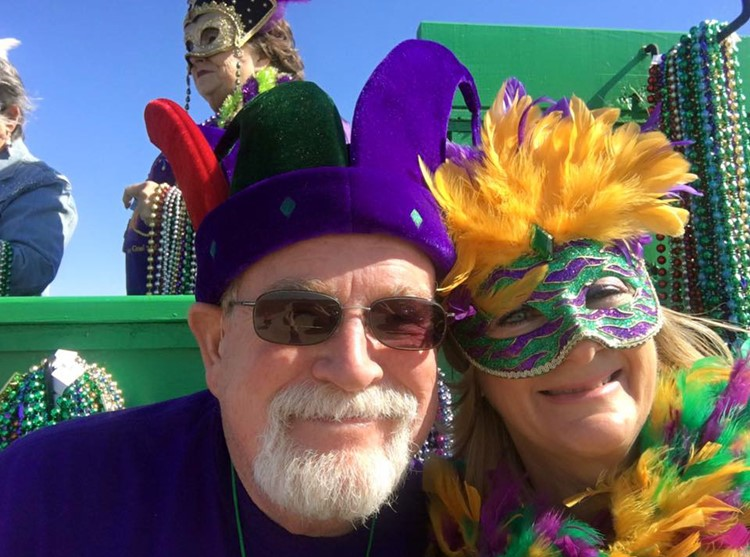 What can be better than taking a perfect selfie in the middle of a lavish parade? 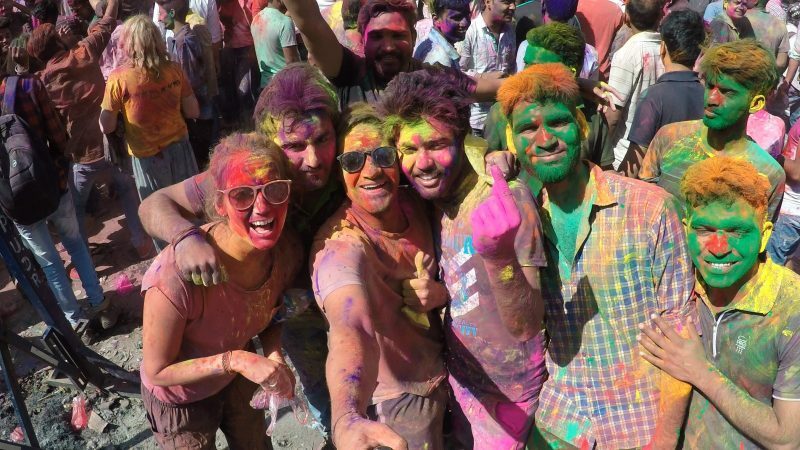 Annually the day after the full moon is celebrated The Holi festival. 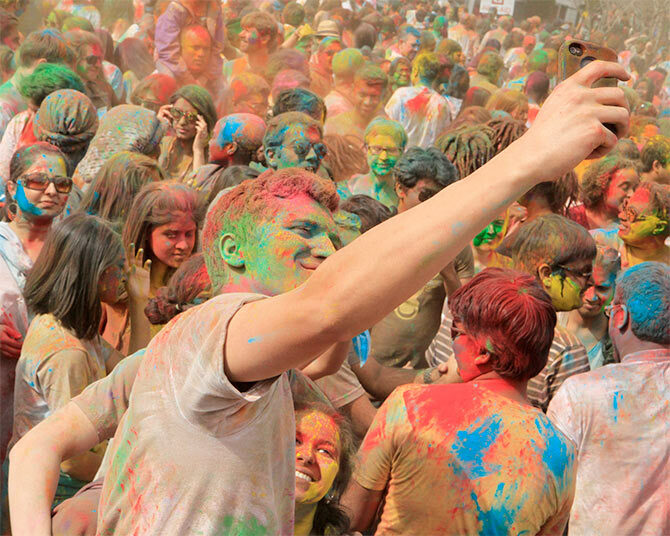 It´s also known as Festival of Colors and perhaps, it is the most free-spirited festival in the world. If you don´t mind to get wet and dirty. It has been celebrated for centuries to commemorate the victory of good over evil. 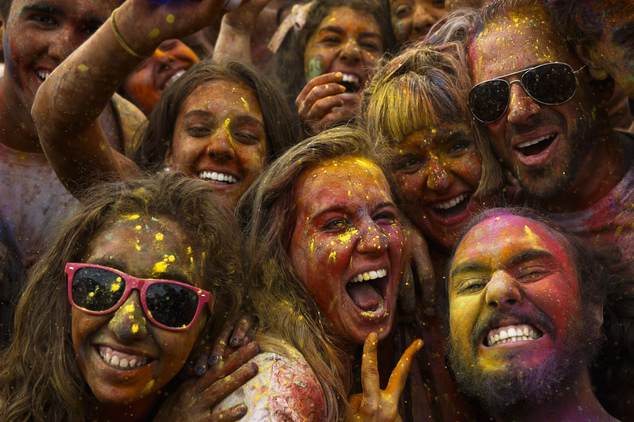 Holi festivals take place in every Indian community through the world. However, you can pack your luggage and go to Punjab or Mumbai to feel the authentic atmosphere and take the most colourful selfies. 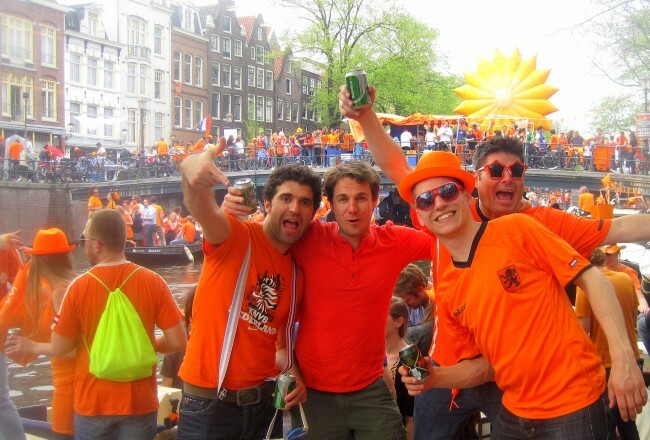 On 27 of April, we recommend you to celebrate the King’s Day (Koningsdag) like people in Amsterdam do. 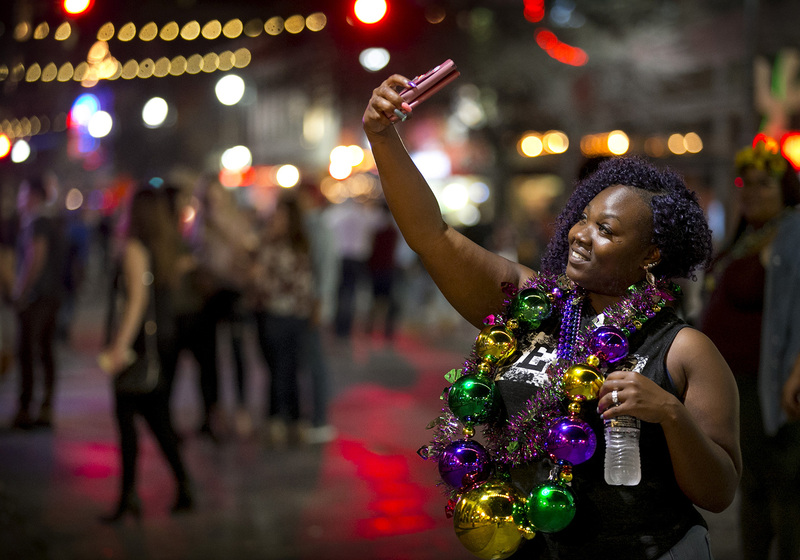 Large-scale celebrations, outdoor concerts, lots of revellers from all over the world… It´s a magical place for an outstanding selfie. 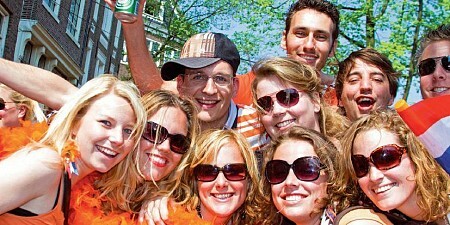 Don´t forget to put on something orange on behalf of the King Willem-Alexander, of the House of Orange. Before summer it is time to challenge yourself. 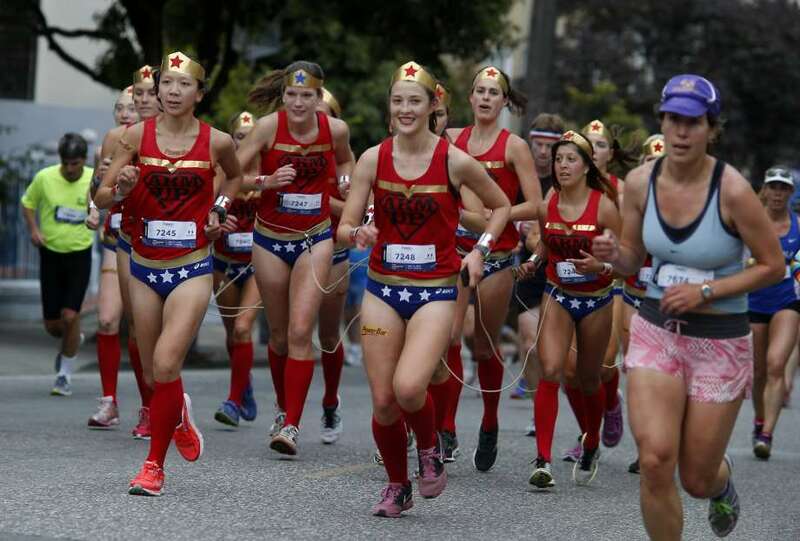 Go to San Francisco to annual footrace Bay to Breakers. 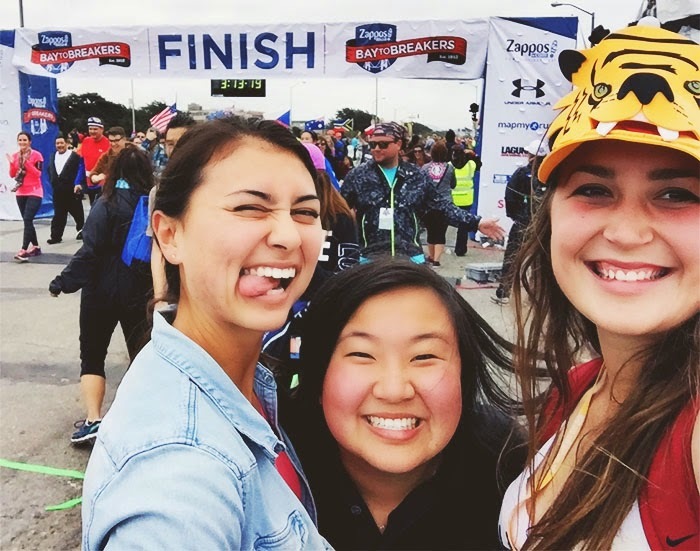 On the third Sunday of May choose a costume and get ready to complete 7.46 miles. 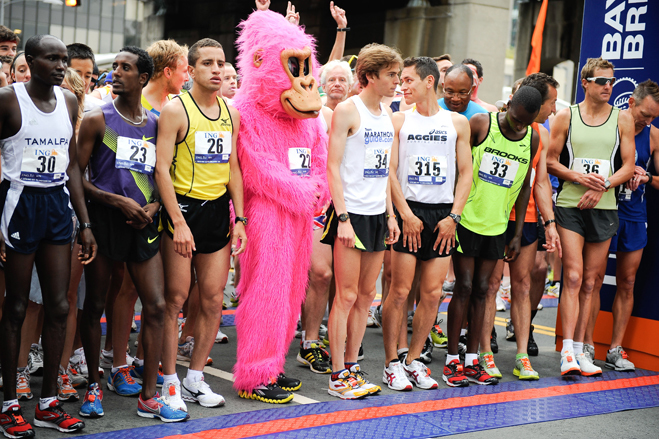 It´s the funniest race ever. 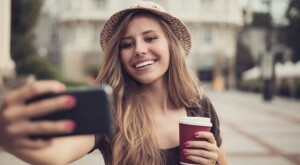 Let´s make the world healthier and also you need several selfies proving your participation. 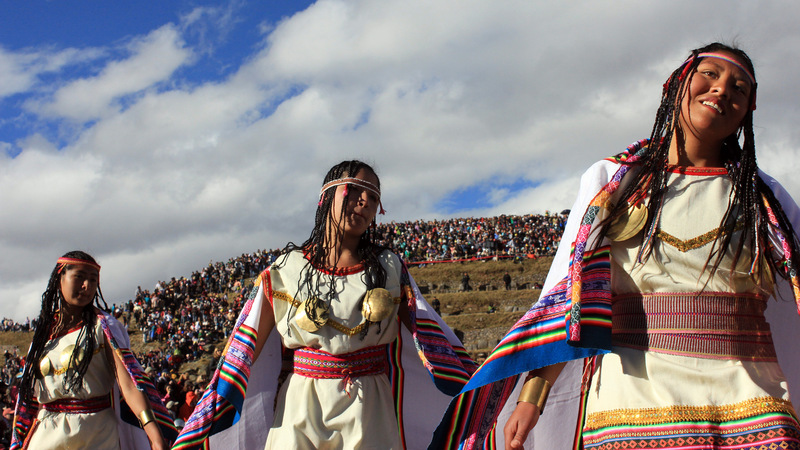 On June 24, Cusco celebrates the Inca Festival of the Sun – Inti Raymi. It is the winter solstice in the Southern Hemisphere. 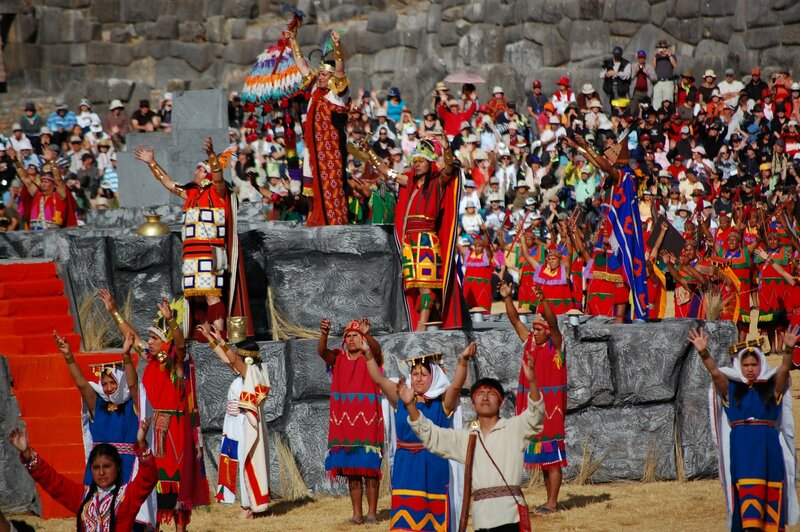 It was inaugurated by Inca Pachacutec. 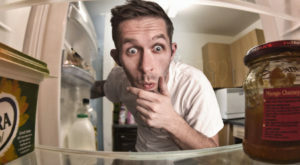 You have to wake up early hunting the best June selfie. 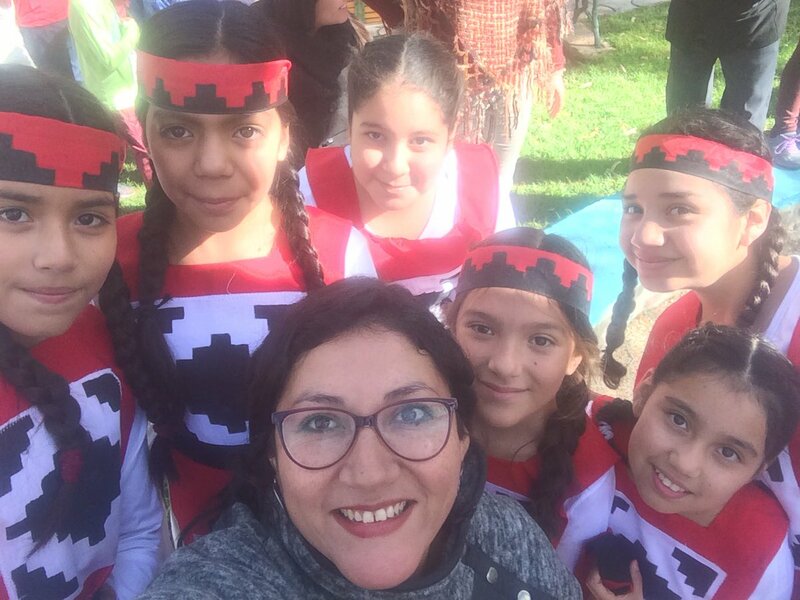 Thereupon the celebration starts at 8 am on the main plaza of the City of Cusco, where you can feel the true spirit of the Andes. 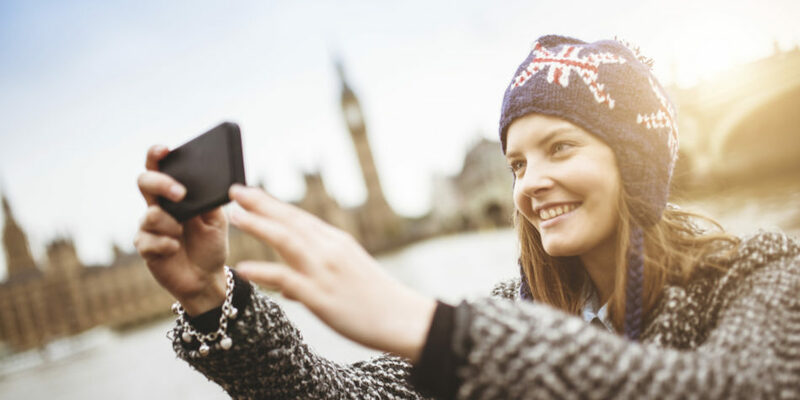 In case you want more inspiration for your selfies, read the second part of our Selfie Guide 2018.